Experience the great outdoors with zero flats. You signed up for thrilling views and the beauty of nature, not a late-night tow truck and a filthy rest stop. 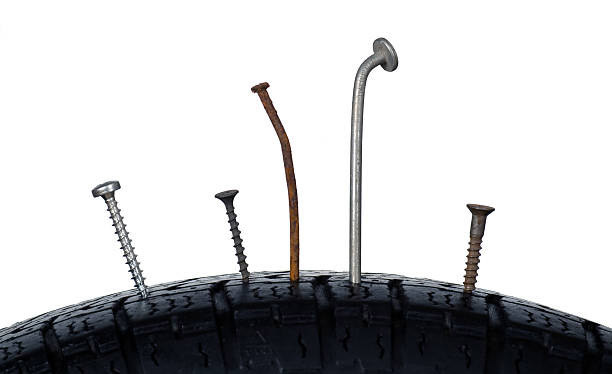 A flat tire is not only the last thing on your mind, it is the definition of the worst case scenario. PermaSeal™ keeps your adventures going for as long as your vacation days let them. 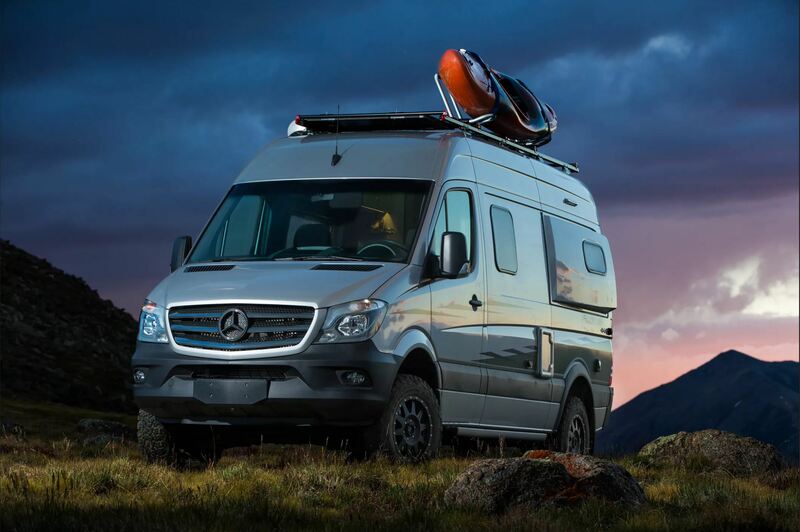 With the first name Recreation, your RV should get quite a few off-road miles. On rugged terrain, the threat of a puncture increased dramatically. A simple install of PermaSeal™ protects your tires and keeps the memories coming. Recreational vehicles have a higher rate of flat/blown tires due to extreme weight, excessive use, heat, axle alignment, and the most common – low tire pressure.